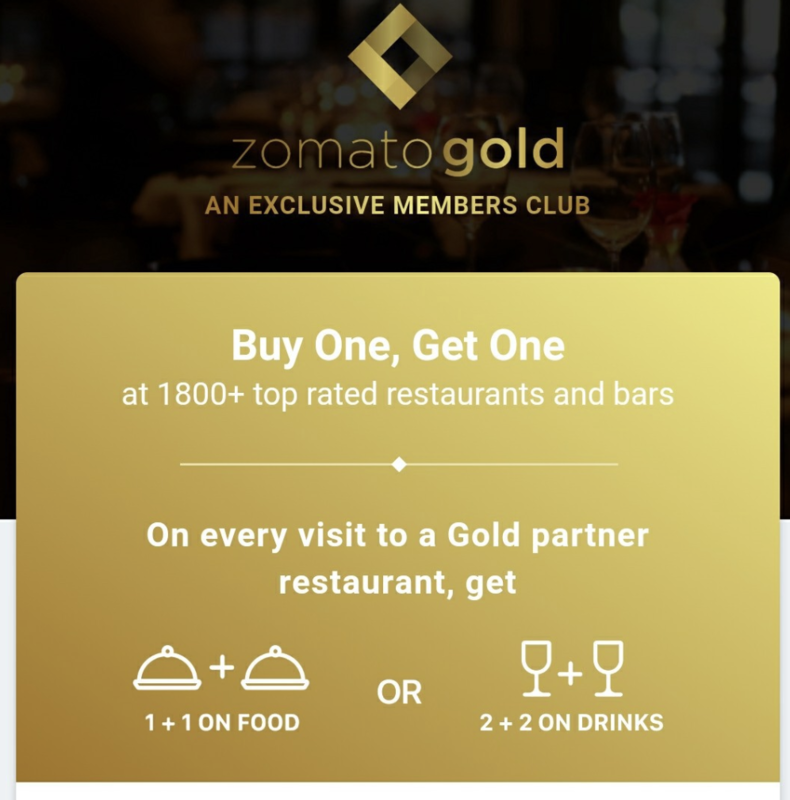 As the Vistara Silver benefit was revoked from HDFC Regalia from March 15th 2019, HDFC Bank has replaced this benefit with complimentary Zomato Gold Membership. The HDFC Regalia card holders on-boarded on or after 20th March 2019 and have spent Rs.75,000 within first 90 days from card set up date are eligible for this membership. Food partners offer 1 complimentary dish as a part of the meal. Drinks partners offer up to 2 complimentary drinks per visit. Regalia customers are offered a one year unlimited Zomato Gold pack. Given the Regalia userbase and the Zomato Gold membership benefits, its definitely a good value addition to the product, better than the Vistara Silver benefit. Though, as some of you might already be having Zomato Gold, this might not sound attractive. Anyway, its only for new cardholders, so nothing much to worry here. 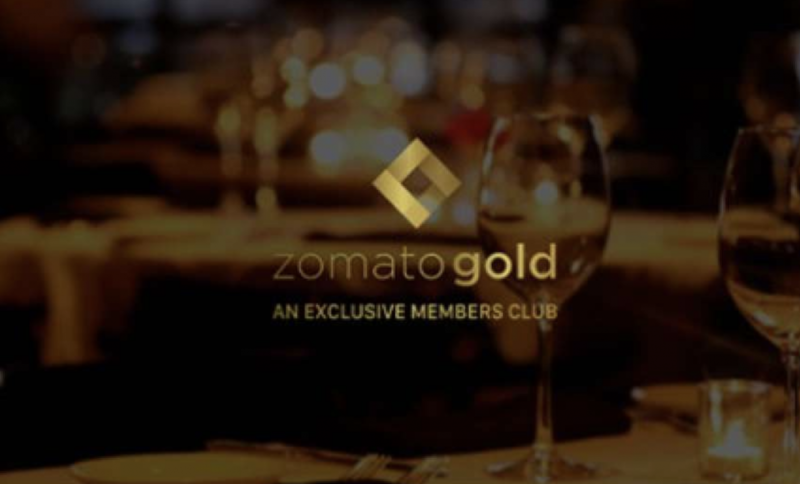 What’s your take on the complimentary Zomato Gold membership that comes with the new Regalia Credit Cards? Wow good move by HDFC. What about existing HDFC regalia customers? Great for those people looking for upgrade from Regalia First/ any other HDFC card to Regalia. I hope it will work for upgraded card as well as new, like it worked earlier with Vistara Silver membership. Hi Sid, I am confused about my first card, which one to get? I have ITR of about 9.5L. I had applied for MRCC but got rejected . Now I don’t know which to get, thinking of Regalia First or SBI SimplyClick. Which one is good or are there better options also? I recently called up cc regarding upgrade from Regalia First to Regalia (1.5yrs with >7L spends) and was told to submit written request to Chennai office. Was told since Regalia First was LTF no upgrade offers were being offered. I also have my sbi prime which I primarily use for utilities. The sbicard app is excellent and overall a much better experience with sbi cc as well. Im even eligible for elite upgrade( I know its paid but still worth it imo). 5X and low forex markup are the only pros for hdfc imo.